Although the changing of the leaves is sure pretty to look at, fall certainly comes with a few problems for truck drivers. 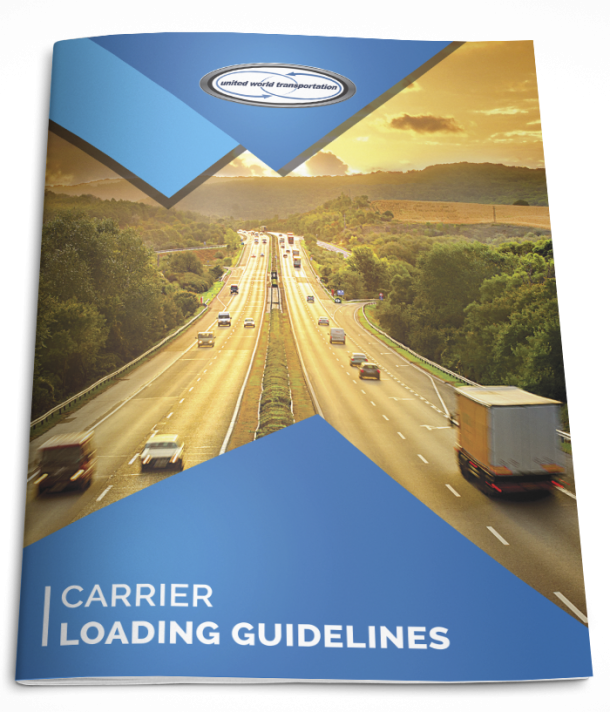 Although it may seem like a relatively neutral and simple season when compared to the extremes of summer and winter, refrigerated carrier drivers frequently condemn fall as the most difficult of all trucking seasons. So what is it about fall that gets refrigerated carrier drivers so riled up? Depending on where you are within the country, the availability of food varies around the year. Although regions such as the Pacific Northwest may grow apples and pears on their trees at any time of the year, regions such as Idaho and Washington have just started to see their potatoes and lentils come in. This potentially leads to some inconvenient and long-distance route changes for refrigerated carrier drivers as they dash around the country trying to bring in foods from parts of the country which have more suitable climates for food growth around fall. Fall is a time of year when people often go hunting, making it more likely that you’ll find stray deer running across the road as they try to escape a hunter. On that note, you may also find plenty of determined hunters running across the roads during fall time! This isn’t just a problem for refrigerated carrier drivers either, with deer-related road accidents consistently increasing over the last 5 years, each one causing thousands of dollars worth of damage. Deer are most likely to appear in the road at dawn and dusk, when they are most active, and remember to keep an eye out for several of them – deer are not solitary animals. It’s called “fall” for a reason – because a lot of leaves fall onto the road! Although this isn’t the world’s biggest problem for refrigerated carrier drivers, it does have the potential to make the roads less grippy if trees are nearby, making the likelihood of skidding much greater. Alas, it is better to be driving your truck on a clear road as opposed to a road that is lined with fallen leaves. You’ve got a lot of wheels to keep steady, and it’s best not to have any leaves (or other objects for that matter) getting between the road and your tires. After fall, we inevitably experience winter, something which is notoriously detested by refrigerated carrier drivers across the land. The transition from fall to winter can be an insidious one, as frost and black ice can slowly begin to creep up on the roads before you’re fully prepared for it. This is especially dangerous if winter hits its peak a little early and you’re not equipped to deal with the conditions on the roads so soon. Opinion remains split between refrigerated carrier drivers when it comes to driving in fall, so what do you think? Is driving your truck in fall a picturesque breeze or an accident waiting to happen?